Perfect for a romantic weekend or just a quick getaway. Less than an hour from the city it is easily accessible. Quick walk to shops, local pub, takeaway shops and restaurants and about 1km from the beach. The property is well fenced with a large grassed area out the back. There is a playground a short walk from the property. For those with baby's the property has a highchair and porta cot. If you don't feel like leaving the property you can sit on the front porch and appreciate the garden. We enjoyed a very relaxing long weekend at Normanville in this lovely cottage. Perfect place to stay for a family or 2 couples. Accommodation had all we needed and only 1 minute walk from the Main Street. Would recommend it. This cottage is close to the Normanville shops but is quiet and cosy. A word of warning - this is not an Airbnb - ensure you bring sheets and towels as they are not supplied. Fortunately we remembered to bring ours. It was a lovely well kept cottage that was very comfortable for our short stay. Definitely will be back ! A comfortable and cosy cottage with everything you need for a weekend away. 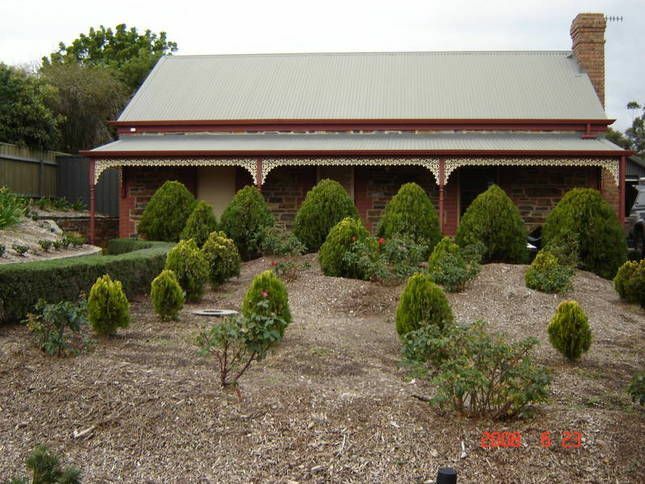 Great location close to shops and cafes and a good base to explore the Southern Fleurieu.